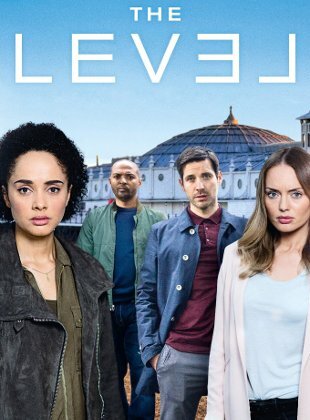 New six-part thriller The Level starts tonight Friday 30th September 9pm on ITV. Nancy’s exemplary police career masks a covert attachment to shady businessman and drugs trafficker, Frank Le Saux. Inextricably linked to Frank from childhood as the father of her best friend, Hayley and the father figure she herself craved, Nancy has been playing a dangerous game – ensuring that Frank always remains off the police radar. When Frank is murdered Nancy finds herself at the centre of an investigation which will put her at risk of exposure and see her stalked by a killer intent on destroying her. Produced by Hillbilly Television in association with Jet Stone Productions.